Firefighters battle mobile home fire on Veras Dr.
CLEVELAND, Ga. — Monday morning at 10 a.m., White County firefighters with automatic aid from the City of Cleveland responded to a residential structure fire on Veras Drive. Upon arrival, light smoke was showing from the eaves and once access was made to the home, black smoke filled the living area. Firefighters quickly extinguished the fire and cleared the home of smoke. The occupant arrived on scene and stated he had just left about 20 minutes prior. 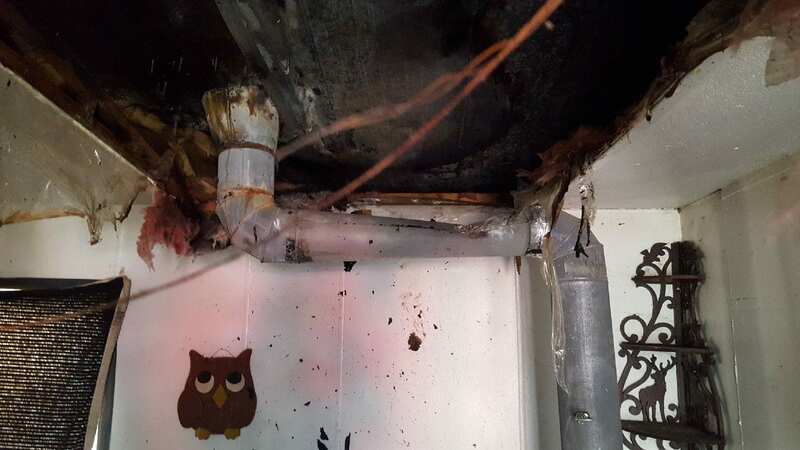 It was determined that the stack from the wood burning stove was slightly dislodged at the roof but enough to allow for the fire to burn into the attic area of the mobile home. The occupant had denied Red Cross assistance; no injuries were reported. Firefighters were on scene for approximately 45 minutes. 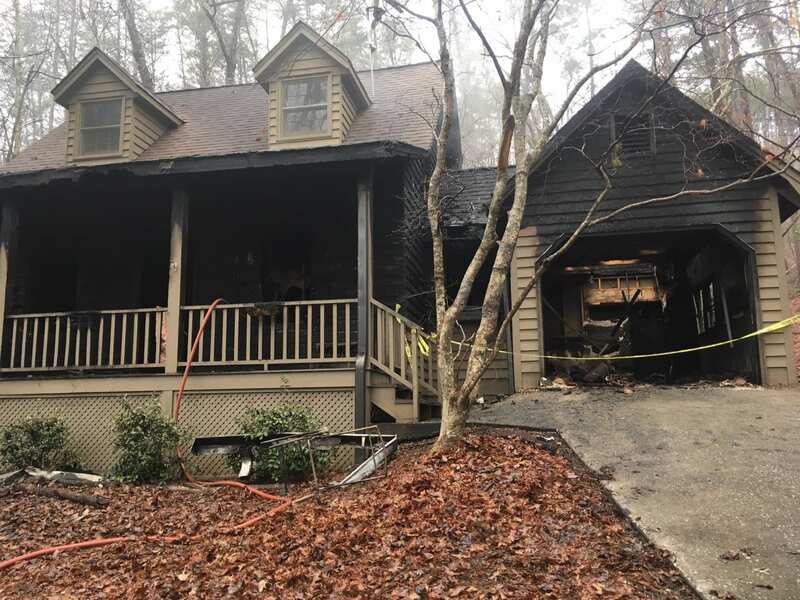 CLEVELAND, Ga. – White County firefighters along with the City of Cleveland and Lee Arrendale firefighters responded to a residential fire on Ricky West Road today (Jan. 16) at 4:30 a.m. The home owner called in the fire but he informed the 9-1-1 Center that the house was already heavily involved and that he was the only occupant. He also stated that he suspects it may have started in the chimney and spread quickly through the home. The fire is currently under investigation by White County Fire Investigator, however, it is not deemed suspicious. Firefighters were on scene for more than five hours. The White County CERT REHAB truck was called to the scene to assist firefighters and the home owner. Fire personnel continued to check on the property throughout the day for hot spots. No injuries were reported and assistance from Red Cross was declined. CLEVELAND, Ga. – The White County Fire Department has had a busy week so far, responding to two residential fires in two days. Fortunately no injuries were reported in either. White County Public Safety Director David Murphy reported that firefighters responded to a residence on Star Lake Lane in the Sautee Valley at approximately 6 a.m. Monday. Upon arrival, light smoke was showing from the structure. Upon investigation, the home had a wood burning stove which was too close to the sofa. A log had rolled out and struck the sofa causing it to ignite. An occupant was checked by White County Emergency Services but denied any injury and refused transport. The home sustained significant smoke damage. On Tuesday at approximately 2 p.m., firefighters were called to a residential structure fire on Anteater Drive south of Cleveland. Upon arrival, all occupants were out of the home. The fire was quickly extinguished however the home had extensive damage at the front door and the attached porch/deck. In checking for extensions, a portion of the metal roof had to be removed and a tarp was placed on the roof to protect some of the contents. A family pet was able to escape injury and was turned over to the occupant for safe keeping. No injuries were reported. The Red Cross was called to assist the occupants. Fire Investigator Jason Reed with White County Fire Services determined that an electrical arcing of an extension cord occurred at the front door which started the fire. Firefighters were on scene for approximately two and one half hours. 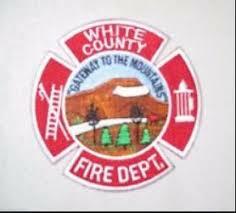 WHITE COUNTY, Ga. – White Count Fire Services personnel spent a grueling Sunday delivering aid to three female hikers in two separate incidents near the Low Gap Shelter along the Appalachian Trail. At 11:30 a.m., firefighters responded to a report of a female hiker suffering from exhaustion and dehydration just a few feet south of the Low Gap Shelter. 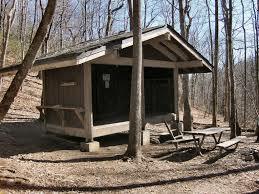 On arrival, they discovered that it was a female hiker and her daughter. The daughter tried to make her way to the parking area of Hog Pen but she became distressed about a mile before the parking area. A team of three firefighters went in to her location and a second team went in to the Low Gap area for the mother. The mother was located about one mile south of the shelter. A Department of Natural Resources helicopter was used to lift her out to awaiting fire personnel at 801 Low Gap Road in Union County. She was treated on the scene for dehydration. 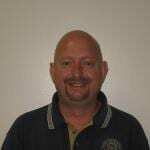 The daughter was walked out by the first team to their vehicle. She was given water and her supplies were carried by fire personnel to her vehicle. The mother was transported to her daughter’s location after extrication. While in the process of cleaning up from that event, another call was received to go to Low Gap Shelter for a female with a possible fractured arm. That patient was lifted by helicopter and then transported by Union General Ambulance to Union General Hospital. This entire event kept firefighters on these incidents for approximately 10 hours. 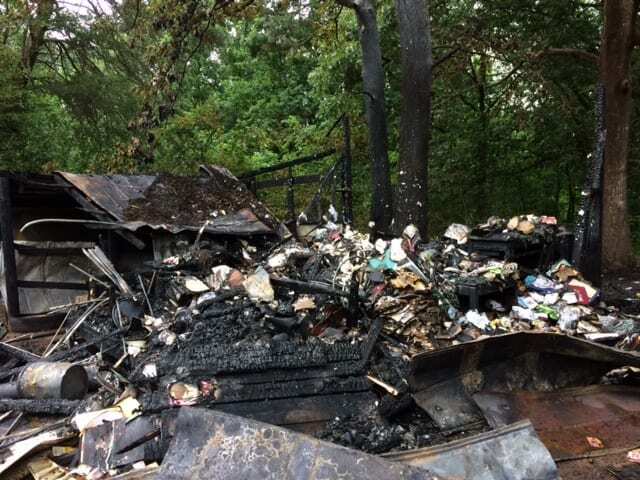 CLEVELAND, Ga. – A home and outbuilding on New Bridge Road in Cleveland were destroyed by fire Monday afternoon. White County Public Safety Director David Murphy said White County Fire Services, with automatic aid from the City of Cleveland, responded to a report that the outbuilding was possibly hit by lightning during an afternoon rain storm. The outbuilding was about 15 feet from the main structure with a 250-gallon propane tank close to the outbuilding just about 10 feet from the home. Upon fire personnel found the outbuilding heavily involved with fire with radiant heat and fire damage to the home. Hose lines were deployed between the building and the home. One fire team made an interior attack on the home. The fire was quickly extinguished and the State Fire Marshall was called to investigate the true cause. The home was equipped with working smoke alarms which did alert the family. The Red Cross was called to assist the occupants of the home. No injuries were reported.